With the conclusion of the 2017 FIS World Championships in Sierra Nevada, Spain, the United States is taking center stage as the host nation for the bi-annual event. 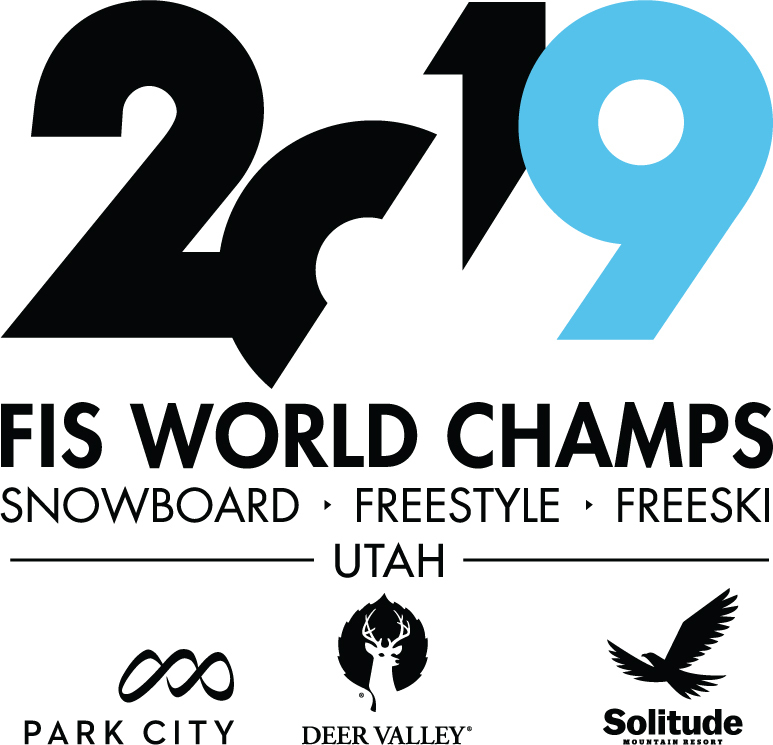 Utah ski destinations Deer Valley Resort, Park City Mountain and Solitude Mountain Resort will host skiing and snowboarding events during the 2019 FIS Freestyle, Snowboarding and Freeski World Championships, scheduled for Feb. 1-10, 2019. Since the 2002 Olympic Winter Games, Utah has established itself as one of the World’s premier centers for winter action sports, hosting two previous World Championships as well as multiple FIS World Cups and Toyota U.S. Grand Prix. 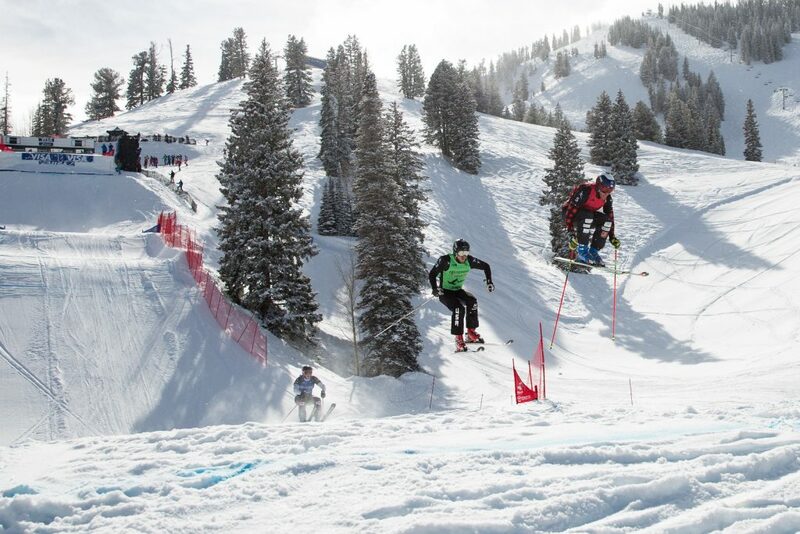 The 2019 World Championships will feature over 25 different medal events across eight sports, making it the largest winter sports event Utah has hosted since the Games. The U.S. 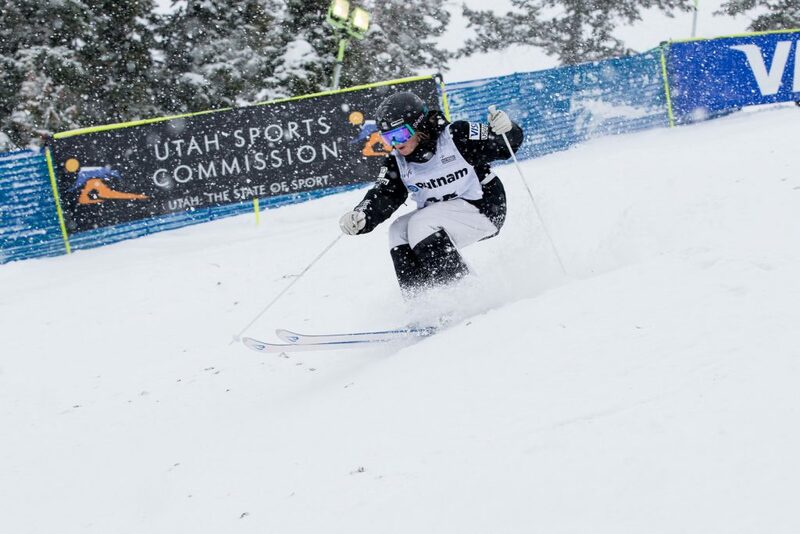 Ski and Snowboard Association (USSA), in partnership with the Utah Sports Commission, Park City Municipal Corporation and the host resorts, are working to maximize the impact of the event both domestically and globally. 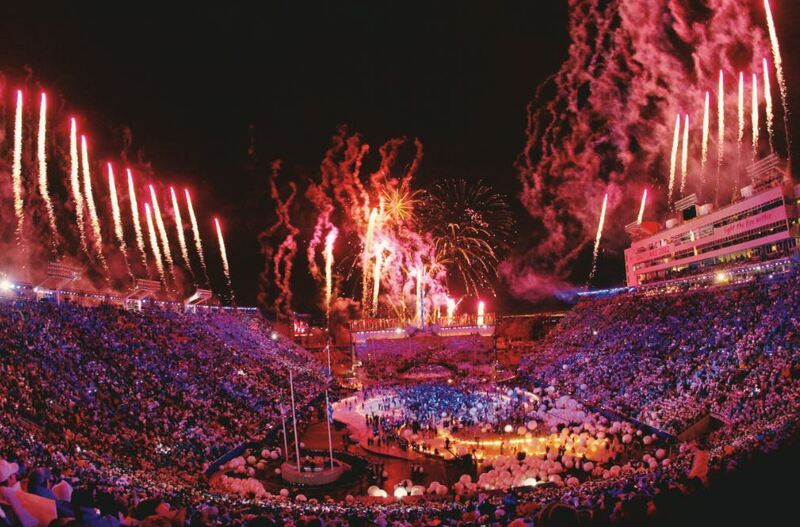 Deer Valley and Park City’s history of hosting World Cup events combined with Utah’s rich Olympic legacy and support of sport played a large role in securing the bid for Worlds back in 2014. Solitude Mountain Resort was added to the venue line up in August 2016. All three resorts have successfully hosted test events, including snowboardcross and skicross events at Solitude as part of the 2016-17 Toyota U.S. Grand Prix. For the 2019 World Championships, moguls and aerials events are scheduled to take place at Deer Valley Resort. 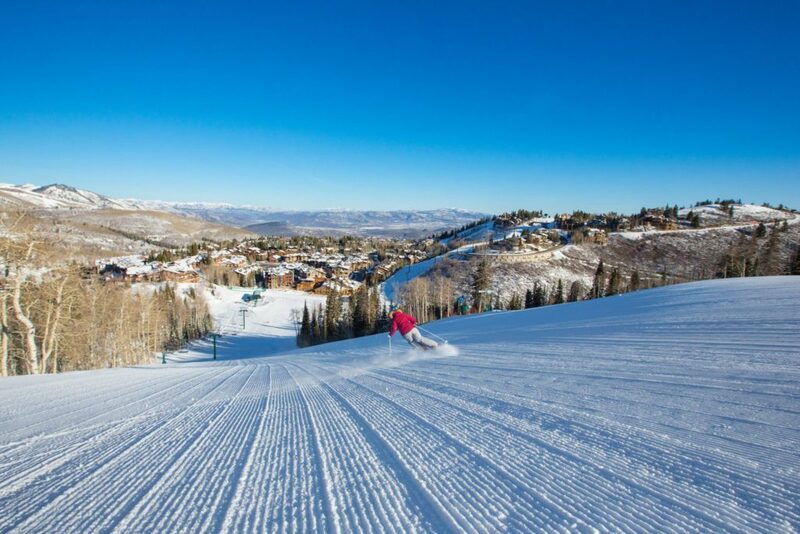 Park City Mountain will host halfpipe, slopestyle and big air competitions and Solitude Mountain Resort will host snowboardcross, alpine snowboarding and skicross. The USSA expects record-breaking audiences to tune in to the U.S. broadcasts of the World Championships through its partnership with NBC Sports Group. 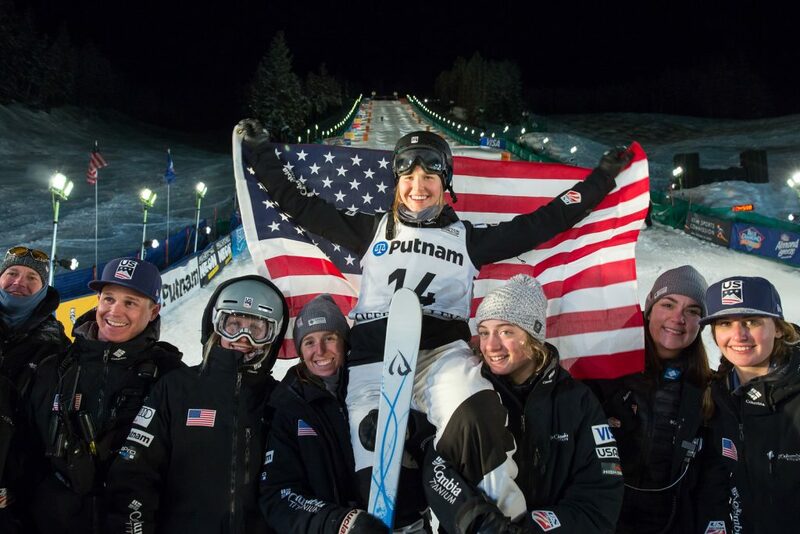 A similar partnership was put in place for the 2015 FIS Alpine Ski World Championships in Vail/Beaver Creek, CO.
Additional news and information on the 2019 FIS Freestyle, Snowboarding and Freeski World Championships will be available in the coming months at www.2019worldchamps.com. Utah is set to host the 2019 FIS Freestyle, Snowboarding and Freeski World Championships. Over 25 medal events across seven sports are scheduled to take place Feb. 1-10, 2019. The World Championships will be the largest international skiing and snowboard event Utah has hosted since the 2002 Olympic Winter Games. Moguls and aerials events will take place at Deer Valley Resort. 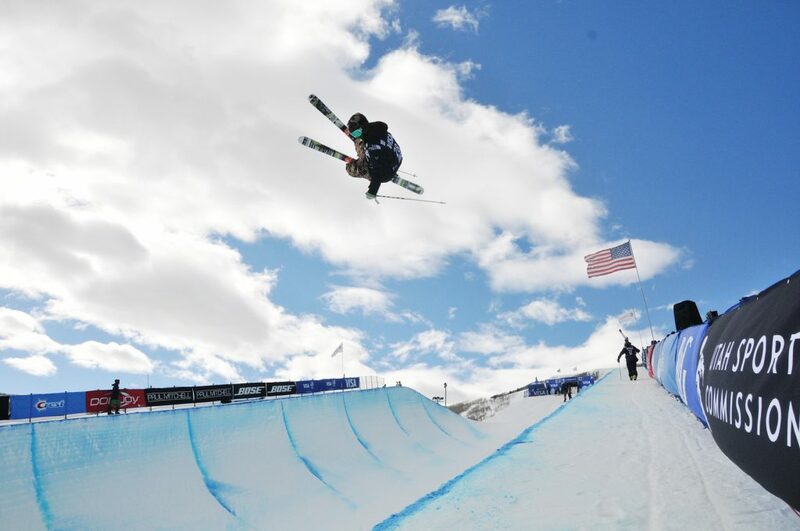 Halfpipe, slopestyle and big air events will take place at Park City Mountain. Snowboardcross, alpine snowboarding and skicross events will take place at Solitude Mountain Resort. Since the 2002 Olympics, Utah has established itself as one of the world’s premier centers of winter action sports having previously hosted two World Championships and multiple FIS World Cups and Toyota U.S. Grand Prixs. The World Championships will be broadcast in the USA through the USSA’s partnership with NBC Sports Group, including live coverage and digital streaming. The event will also be broadcast worldwide with anticipated audiences in the tens of millions across the globe including Europe, Asia, and other markets. Additional information on the 2019 FIS Freestyle, Snowboarding and Freeski World Championships can be found at www.2019worldchamps.com. The World Championships is the ultimate showcase of freestyle skiing, freeskiing and snowboarding. Hosting an event of this caliber in the U.S. gives us the opportunity to grow the visibility of these sports domestically and showcase our top athletes in the post-Olympic year. 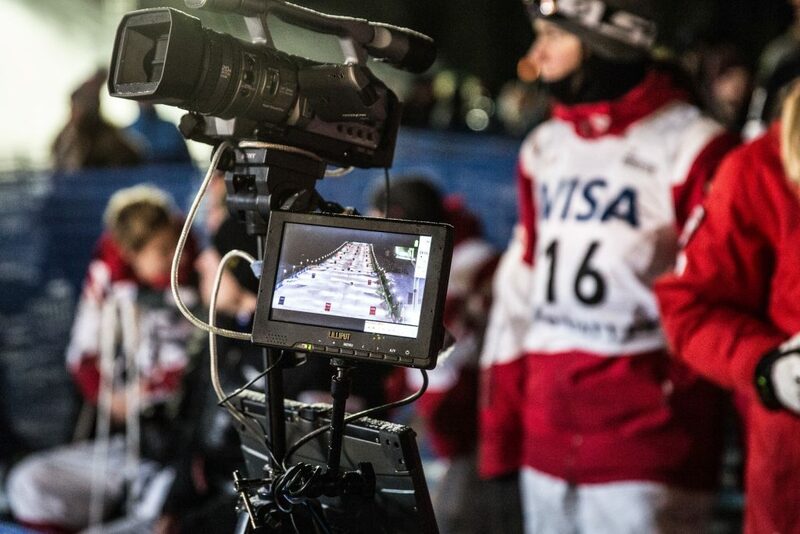 Worldwide broadcast and media coverage of the events will once again put Utah in the international winter sports spotlight. Deer Valley, Park City and Solitude all have a proud tradition of innovation and excellence in hosting international skiing and snowboarding events. These venues are some of the best in the world and will foster the highest level of competition from the hundreds of athletes we expect to attend. Our U.S. athletes relish the opportunity to compete on home snow and that wouldn’t be possible without the dedication our resort partners. Having three mountain venues host the 2019 World Championship events not only demonstrates the variety and access of snow sports in Utah but the collaborative efforts of the local industry. 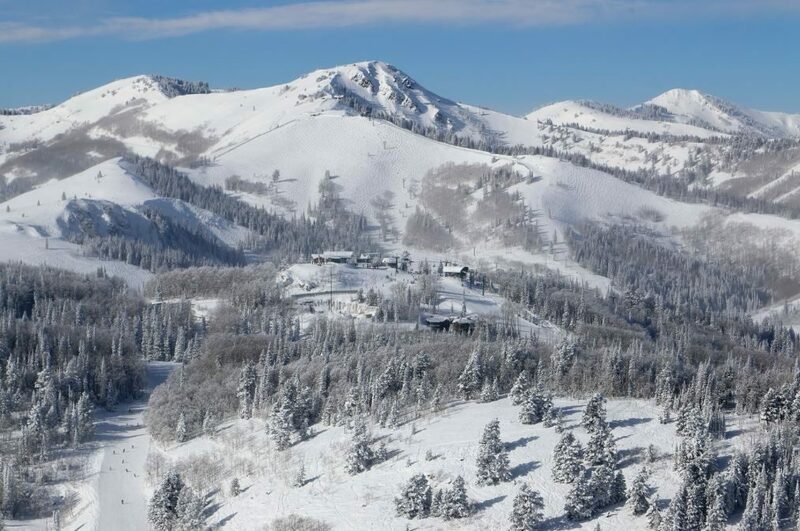 We look forward to showcasing Solitude Mountain Resort and being a part of another historic sporting event in Utah. Deer Valley has been hosting successful international freestyle skiing competitions for over 15 years due to our long-standing relationship with both USSA and FIS. We are committed to supporting these organizations, the athletes and the sport of skiing. We are honored to host a third World Championship competition at Deer Valley and once again welcome the world to our 2002 Olympic venue. The energy and enthusiasm is rising now that the torch has officially been passed to Utah and Park City for the 2019 FIS Freestyle, Snowboarding and Freeski World Championships. 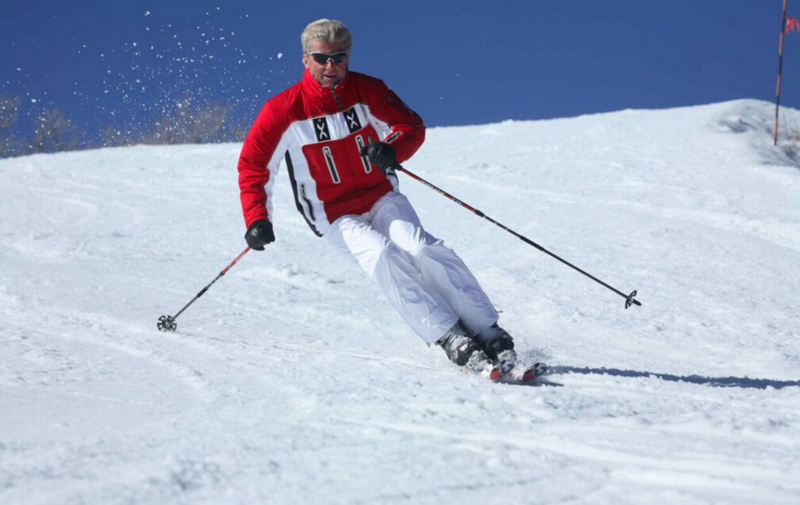 Park City Mountain has a successful history of hosting sport at the highest level and being a part of the 2019 World Championships, along with other amazing Utah venues, further exemplifies how unique our state is in attracting and presenting top-level competition to the world. We’re looking forward to 2019. Hosting this World Championship event not only continues our Olympic legacy of hosting major international sporting events but also utilizes many of Utah’s world-class venues. The economic impact and exposure to Utah will be significant and show the world why Utah continues to be The State of Sport. We look forward to welcoming the world back to Park City, where our Olympic legacy remains vibrant, along with the historic character of our mountain town. We are fortunate to collaborate with our partners at Deer Valley Resort, Park City Mountain, and the USSA to produce an event on par with any in the world. Where can I find the schedule for the events? The event schedule is not finalized yet. We will post it as soon as it is. We look forward to seeing you at the Freestyle World Championships next year. Are there opportunities to volunteer? Sounds like a great event! Do you have to buy tickets? If so where do you buy them? All events are free to the public. We hope to see you there, it’s going to be a lot of fun. Have the events schedule been finalized yet? February 6: Freestyle Aerials Final at 7 p.m.
February 8: Freestyle Moguls Final at 7 p.m.
February 9: Freestyle Dual Moguls Final at 7 p.m.